Following a lengthy consultation and drafting process, UBC’s next strategic plan — which is to be entitled Inspire — will begin its formal approval process during the January meeting of Senate. The plan will come for a first look, followed by adoption by the Board of Governors in February and a formal Senate endorsement later in February as well. The Okanagan Senate will also consider the proposal. As a result of the creation of the ad hoc committee on diversity and inclusion at the December meeting of Senate, the nominating committee has returned with a recommendation on the committee’s formal name, as well as terms of references and composition. 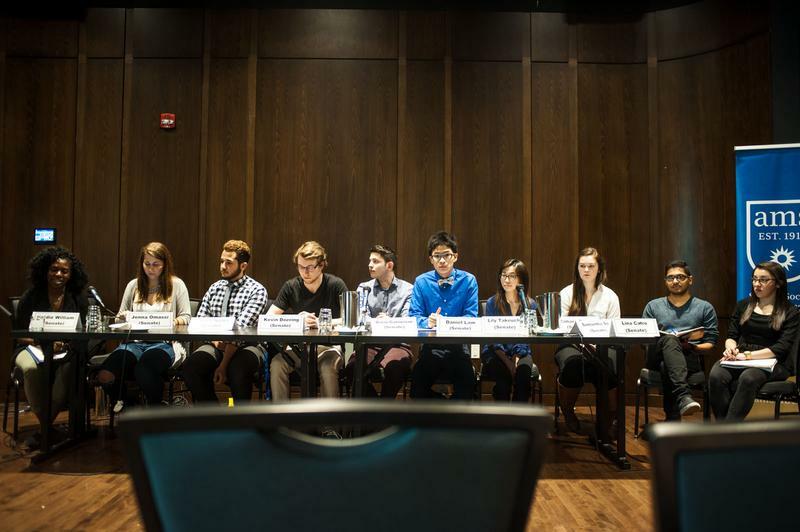 The nominating committee, in a deviation from the informal request made by the committee’s proponents, has recommended that only two of eleven potential committee members be students. Senate will be receiving two reports from the Provost and Vice President Academic of the university during its January meeting. One report deals with the demographics of UBC’s enrolled students. The other report details the external reviews undertaken of academic units over the past year. Of note from the two reports is that the mean of UBC’s admitted students’ averages has remained relatively constant over the past five years. Jakob Gattinger is a fourth year applied science student, and a student member and vice-chair of the UBC Vancouver Senate, as well as the chair of the Senate Agenda Committee.